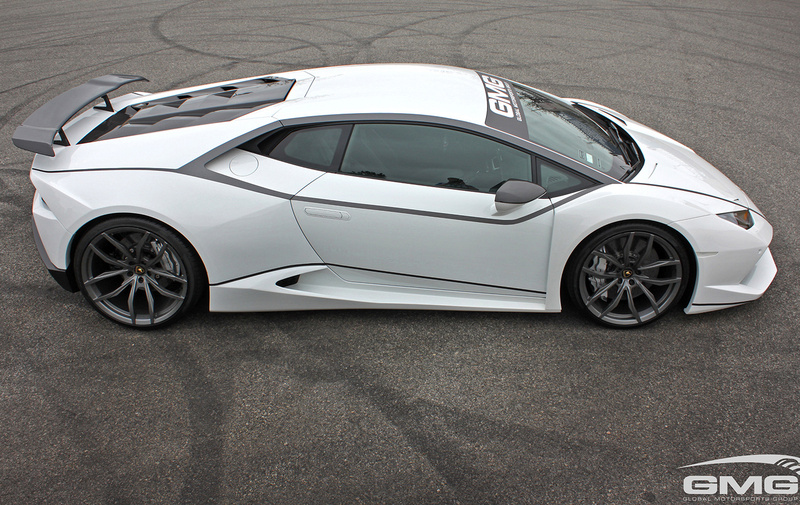 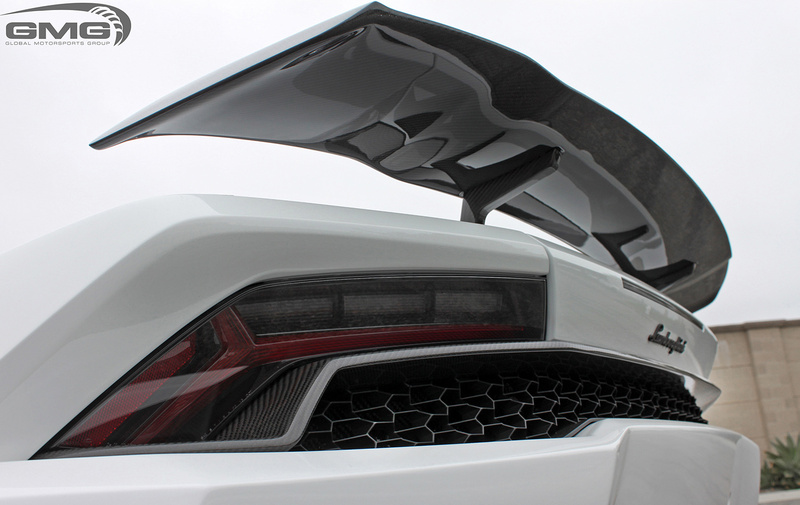 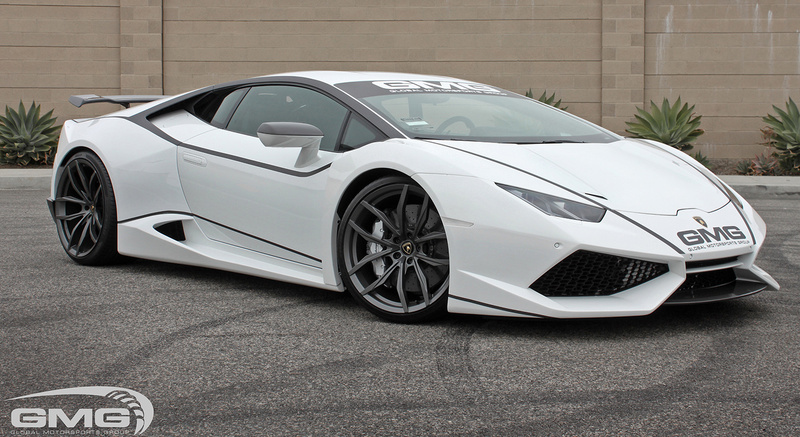 This is the stunning Novitech Huracan N-Largo. 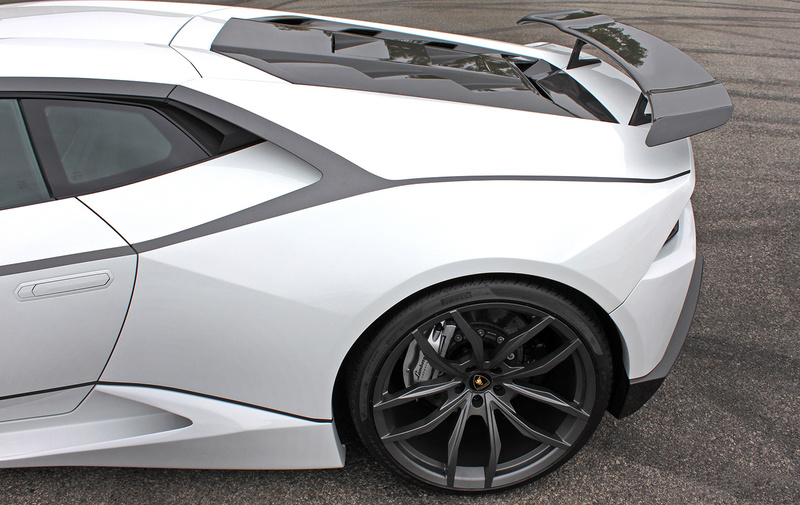 It is the only one in North America. 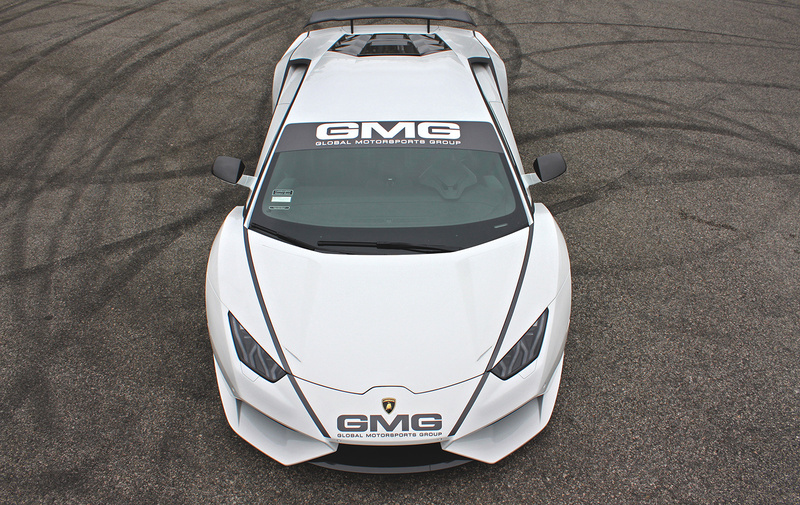 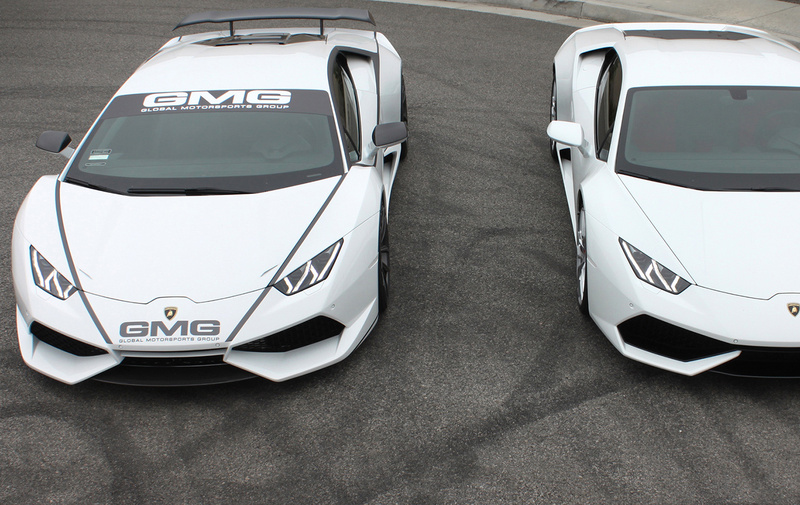 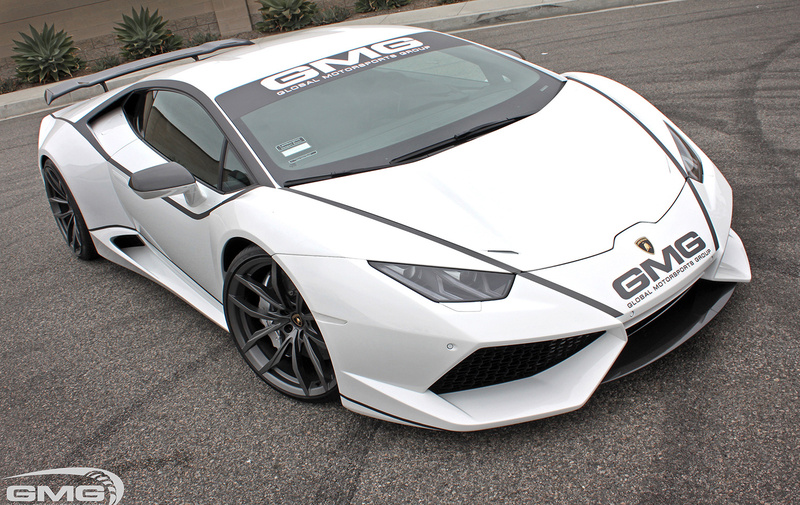 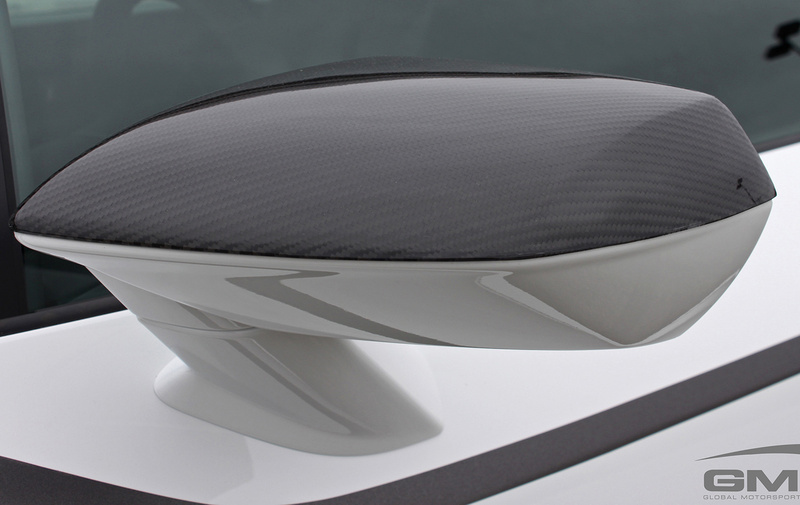 The conversion was done by GMG Racing here in sunny Southern California. 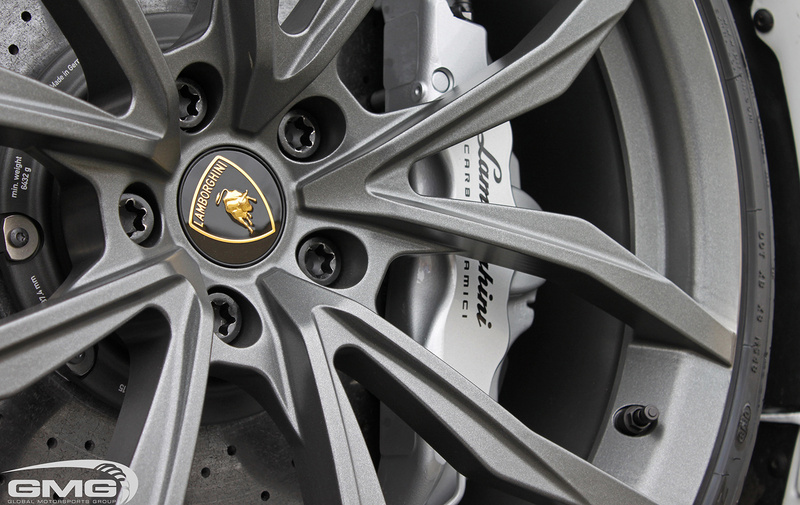 Wheels & Tires: Novitech NL2 Forged Wheels (anthracite finish): (front) 20"x9" (rear) 21"x12.5"